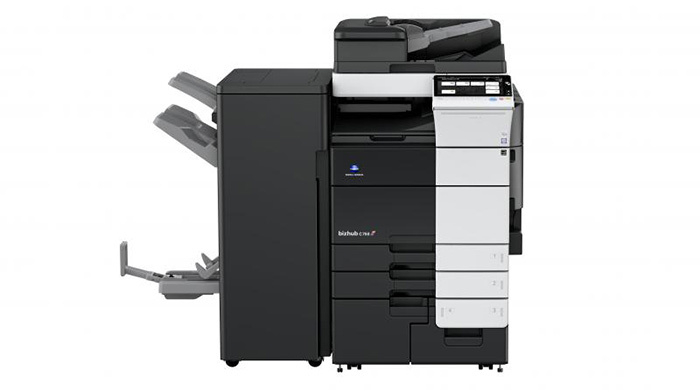 Konica Minolta Business Solutions has launched its latest innovative product, the bizhub C759/C659. It’s a color multifunction printer sporting a number of cutting-edge features and functionality. The bizhub C759/C659 has been designed to deliver up to 75 pages per minute and color print quality. Lexmark goes with the tides and has represented its next generation series of color laser printers and MFPs featuring cutting edge company’s technologies and meeting the demands of the modern workgroups. 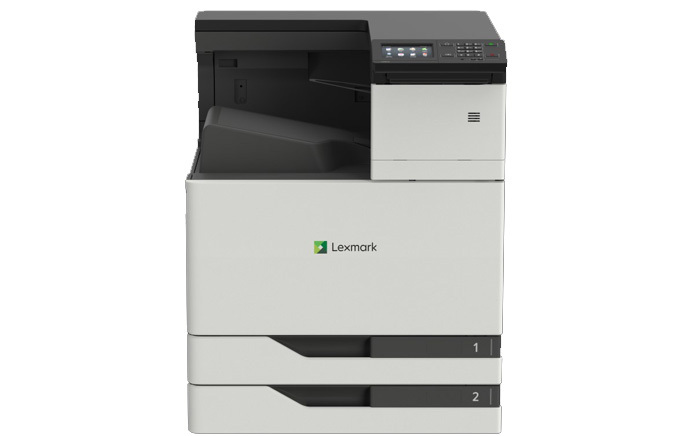 The Lexmark CS920 and CX920 series including 9 A3 models provide fast, efficient and secure imaging services. 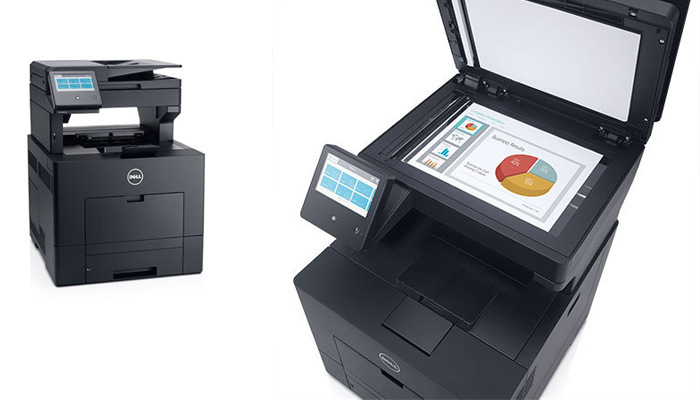 This time, Dell has prepared two new color printers from the Color Smart line and a new OpenManage Printer Essential solution to better match the needs of medium- and large-sized businesses. Its reliable, easy-to-manage and secure line of printers is expanded by the S3840cdn and S3845cdn models specially designed to work with Dell’s new OMPE technology providing quick setup and efficient fleet monitoring. In other words, the IT-crew now gets an advanced tool for easier printer fleet controlling (to limit color and B/W printing, to track the number of pages printed/copied/faxed, to monitor data usage, and to enable guest printing via a wireless adapter). A couple of days ago, Ricoh USA, a global technology company inspiring innovations which doesn’t need any introductions, has unveiled its two new models of color laser printers RICOH SP C340DN and RICOH SP C342DN. The new gadgets are ingineered to meet the demands of the offices of all sizes together with those who put economy on the first place and provide as well mobility, productivity and advanced quality of the output enhancing the work of the modern office. Recently, Dell has announced 3 additional models of its line of smart printers: the Color Smart Printer S5840cdn, Smart Printer S5830dn and Smart Printer S2830dn. All the gadgets provide faster than their predecessors’ print speeds, more convenient operation and an outstanding quality of the output together with lower energy consumption. Lexmark—though a well-known printer industry player—doesn’t gladden its customers with its novelties very often. But when it does, the new products are totally client-oriented and use up-to-date innovations making life easier. This time, Lexmark has launched 7 new models of printers to broaden its 700 and 800 series of A4 and smart multifunction printers. The models are geared towards small, mid-sized and large businesses at once. 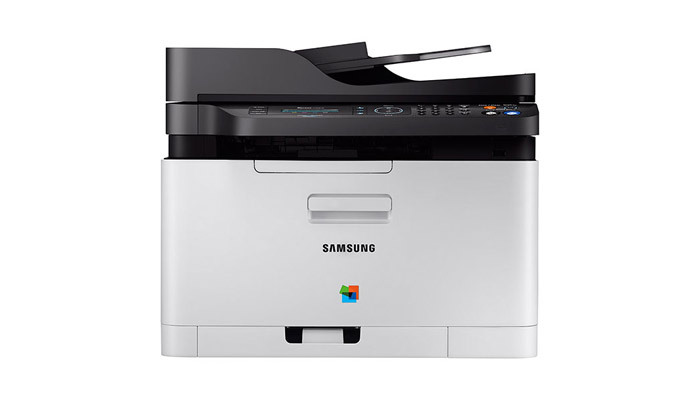 Samsung is broadly known for its reliability, printing quality and love for new technologies. The two new printer models—C430W and C480FW—are manufactured in the best traditions of the brand and enhance productivity through advanced mobile printing capabilities. They are geared towards small and home offices, providing convenient operating and improving workflow. Canon keeps up with the times and has upgraded its successful and reliable imageCLASS technology lineup. The five new gadgets (four color and one monochrome) feature Wi-Fi direct, NFC and scanning to a cloud, substantially boosting business productivity. The printers replace the previous imageCLASS models, discontinued earlier. The color MF700 series are represented with MF729Cdw/MF726Cdw models, the color MF600 series—with MF628Cw/MF624Cw, the previously launched MF200 B/W series—with MF217w model, meeting the demands of only B/W printing and scanning. All the MFPs aim for office and home office and perfectly fit modern needs of speed and flexibility in workflow management. 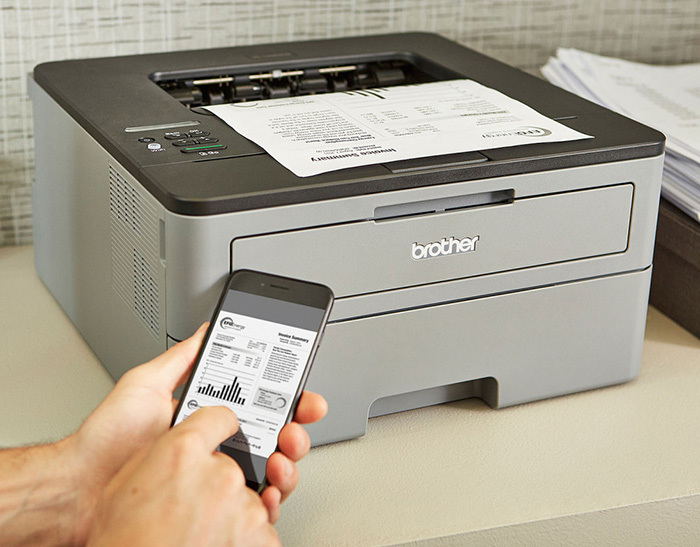 Wi-Fi direct allows to connect a printer from any compatible mobile device directly with no need of a Wi-Fi router. Scanning to a cloud function is available via special Canon MF Scan Utility, which sends scanned documents into Dropbo or Evernote. The color models support the recently announced Canon PRINT Business application, available in the Apple App Store and Google Play. Moreover, all the machines support Mopria Print Service and are part of Canon’s Generation Green program, helping to reduce environmental harm.